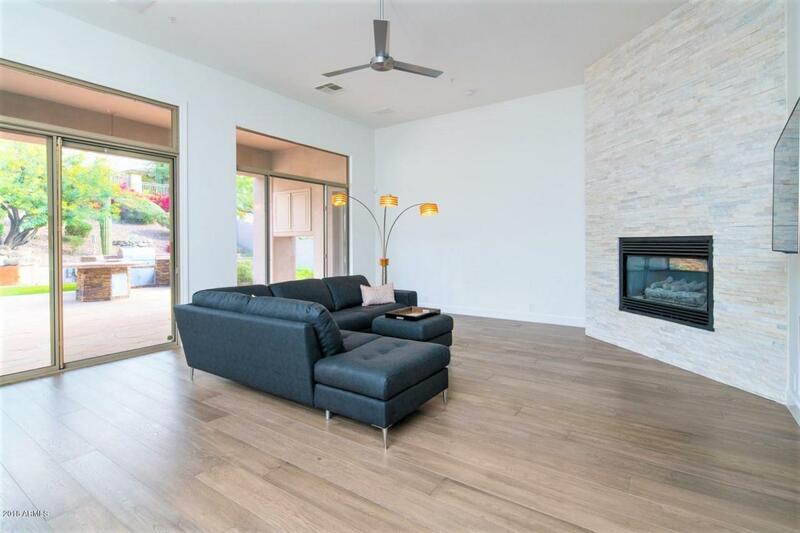 GORGEOUS SINGLE LEVEL SPLIT FLOOR PLAN including 2 offices within the prestigious GATED COMMUNITY of TROVAS. 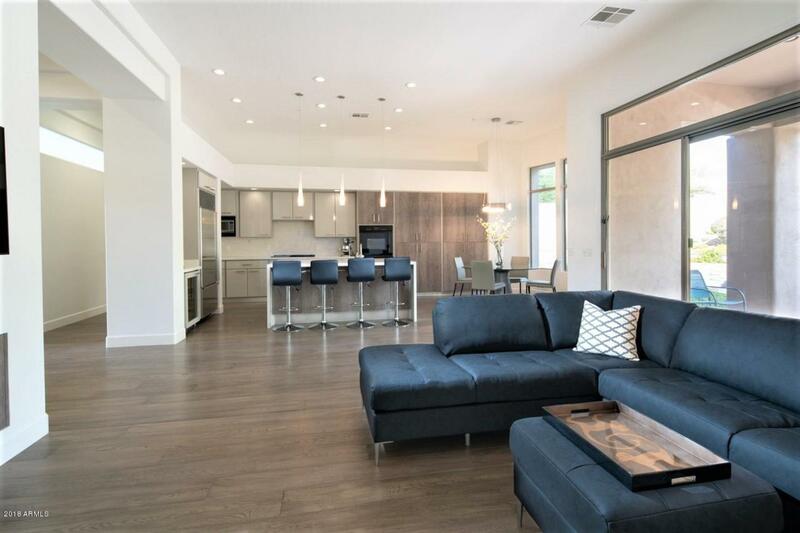 Property boasts new wide plank WOOD flooring, contemporary high end kitchen and appliances with European flair, mixture of high gloss and textured cabinetry, QUARTZ oversized WATERFALL island and countertops to finish out this ENTERTAINERS' KITCHEN. 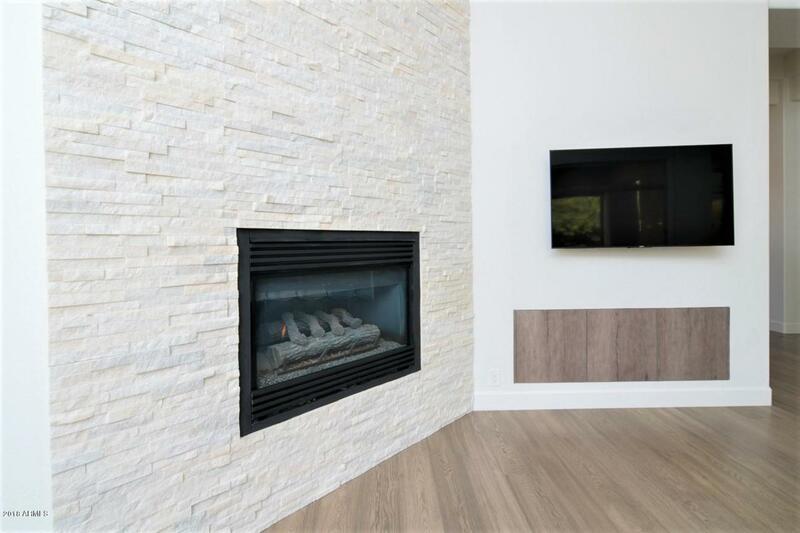 Home is complete featuring a showcase stonewall with gas fireplace, LED lighting, filtered water system and 12 '+ ceilings with contemporary fans. 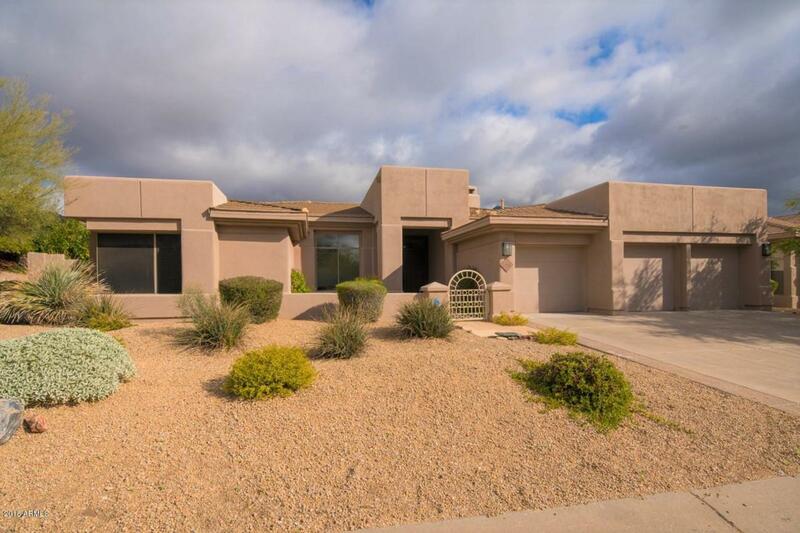 Step outside to view a BACKYARD PARADISE featuring an OUTDOOR KITCHEN to die for, 3 fire pits, a pebbletec pool with water feature, and several seating areas.This oasis is complete with synthetic grass in all the right places, covered patio with TV hookup and much more.